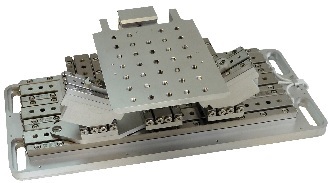 Positioners from the SLC line are based on linear crossed-roller slides and they are therefore characterised by their high rigidity and straightness. 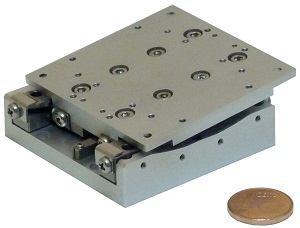 They should be chosen for compact nanopositioning systems with or without sensor feedback. 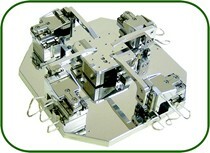 Positioners from the SL line are compact low-cost positioners that are based on linear ball slides. 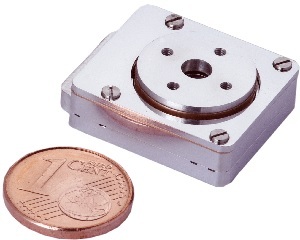 They are therefore well-suited for micro-positioning systems with a low cost-level, where absolute accuracy is not a critical issue. 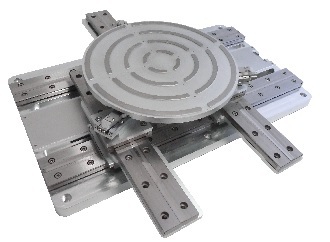 Positioners from the SLL line are based on recirculating ball slides. 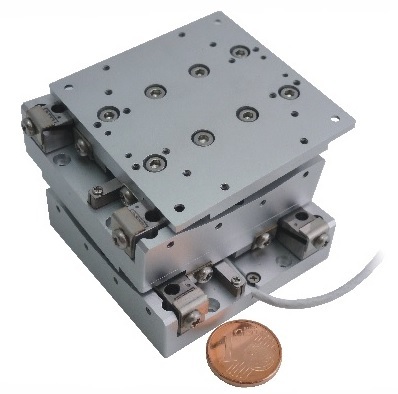 The small slide in combination with a long rail makes it an interesting solution for long range positioning within limited space and a cost effective micro- and nanopositioning system. 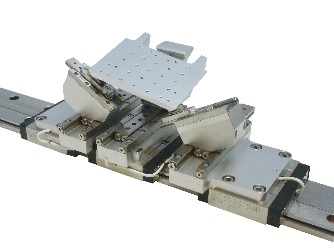 The SLC line includes the SLC-17 and the SLC-24 series of linear positioners with a cross section of 17 x 8.5 mm2 and 24 x 10.5 mm2, respectively. 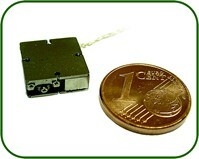 The SL-06 is our smallest open loop positioner with a cross section of 4.2 x 11 mm2. 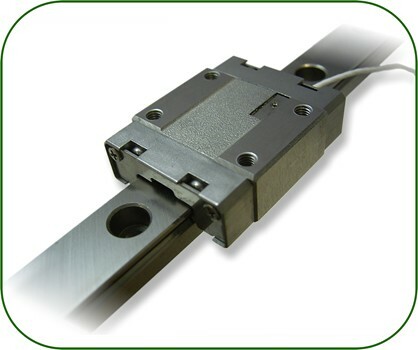 The SLL line includes linear positioners of the SLL-C12 series and the SLC-C42 series with a cross section of 27 x 13 mm2, and 60 x 16 mm2, respectively. 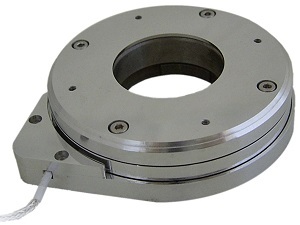 Most rotary positioners are based on four-point bearings. 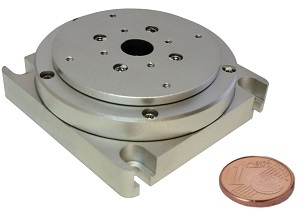 For example the SR-1908 rotary positioner is very compact and provides a 7 mm aperture, which makes it ideally suited for applications with limited space. 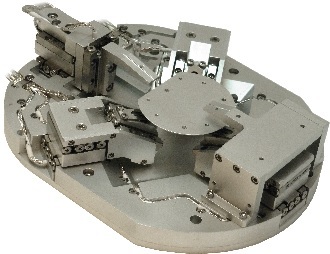 The SR-2013-S-NM is an exeptional compact, closed-loop nano positioner which can be delivered in a non-magnetic version. 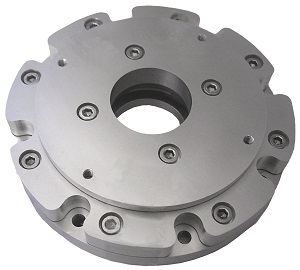 The SR-4513 and SR-7021 rotary positioners are based on crossroller bearings and thus they are very rigid and allow high loads to be applied. 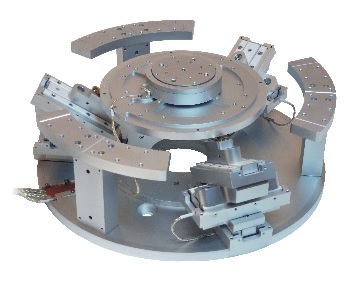 The SR-4513-S rotary positioner with the integrated nano position sensor should be chosen for nanopositioning systems. 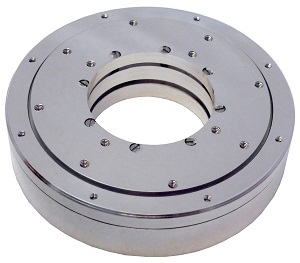 Based on our driving technologies, we are offering different goniometers which are based on crossed-roller bearings of different radii. 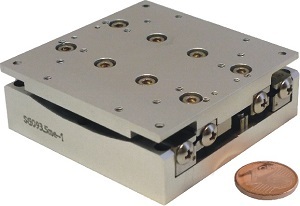 Despite their compactness they are very rigid and therefore ideally suited for micro- or nanopositioning where stability and high angular accuracy have first priority. 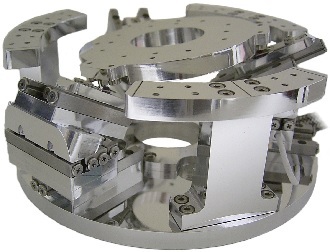 By combining two goniometers with matching radii it is possible to build a compact Euler goniometer with a common center of rotation. 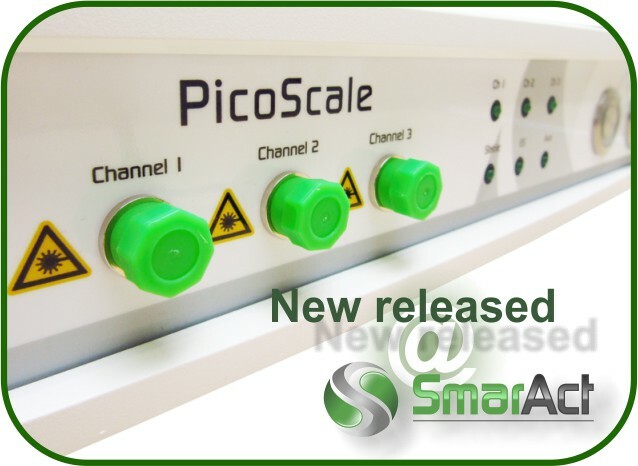 They can be operated by any of our control units and are also available with integrated positioning sensors or for different enviromental conditions i.e. 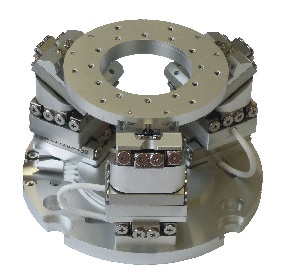 high vacuum and ultra-high vacuum.